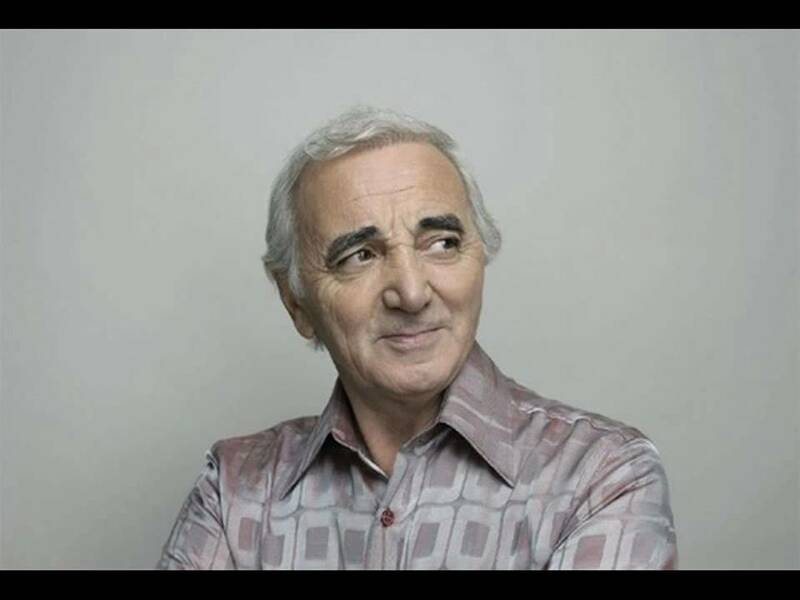 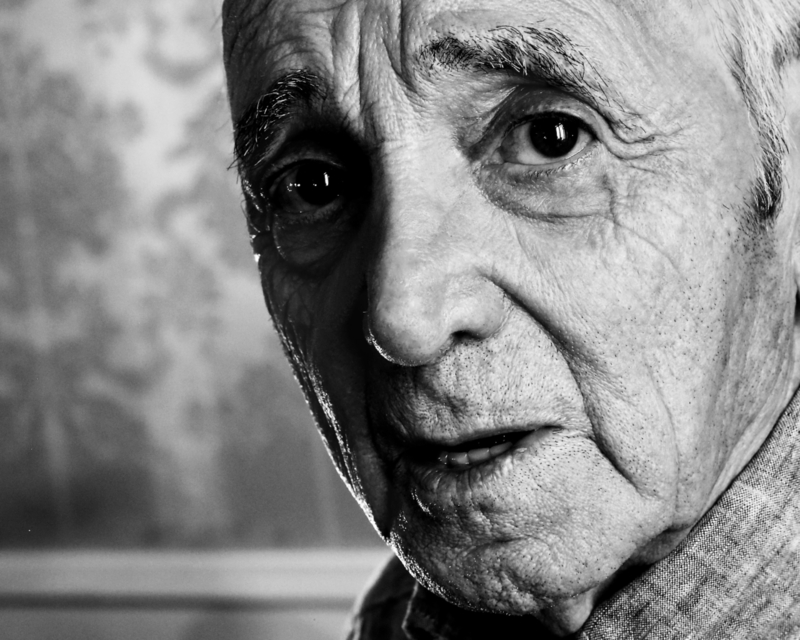 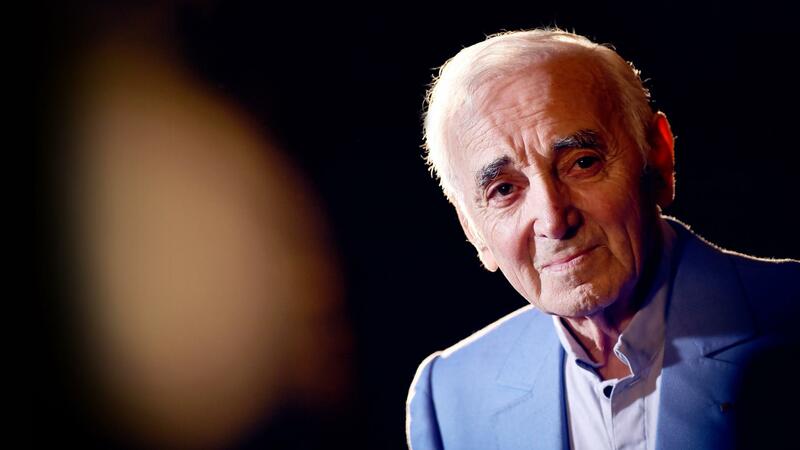 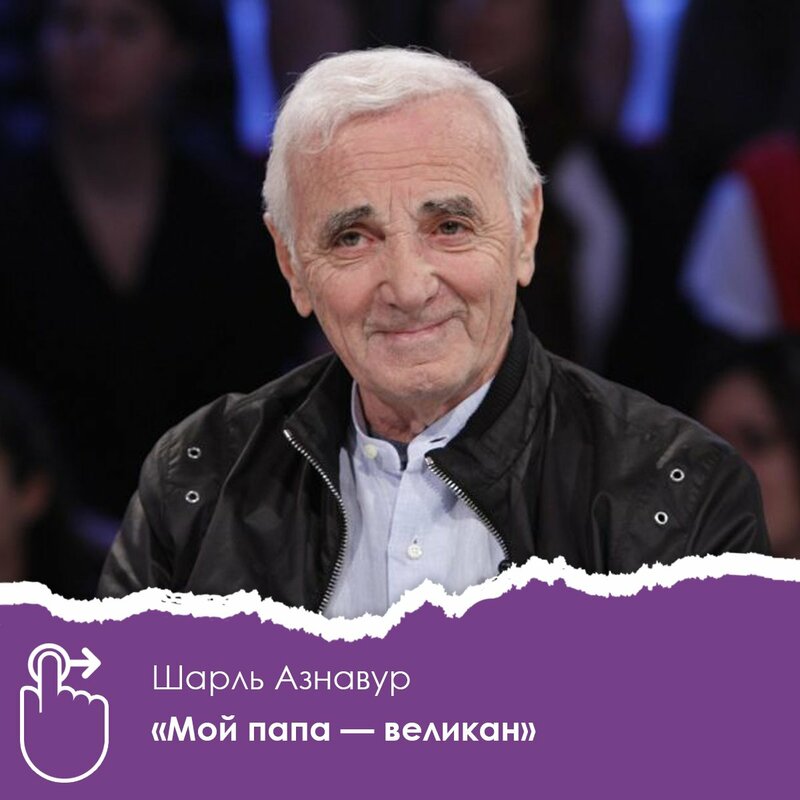 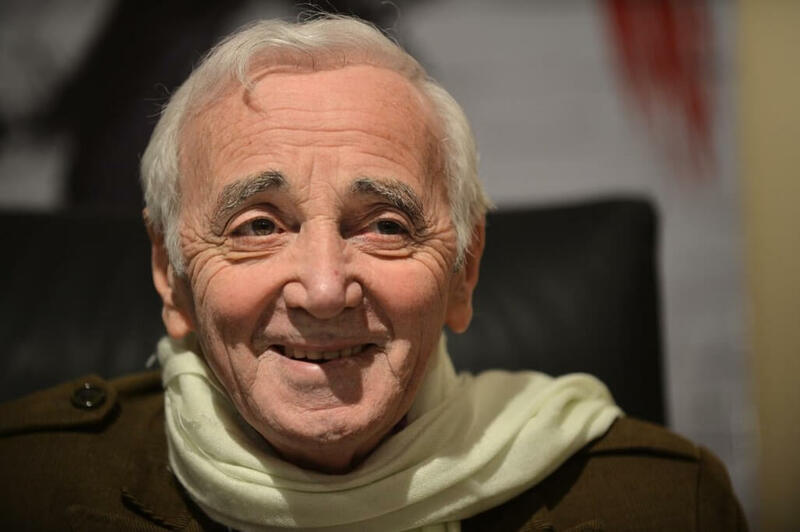 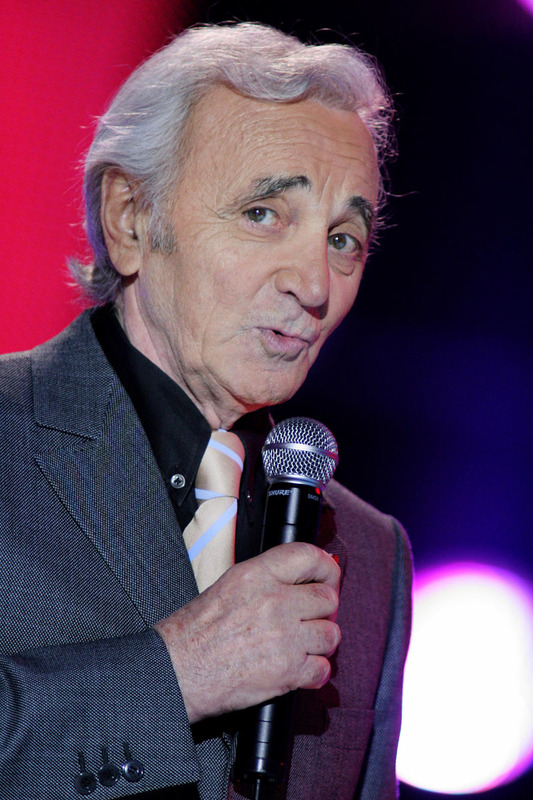 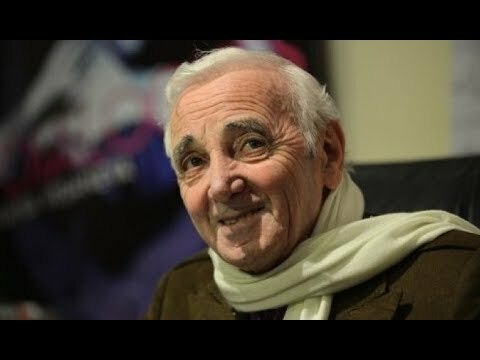 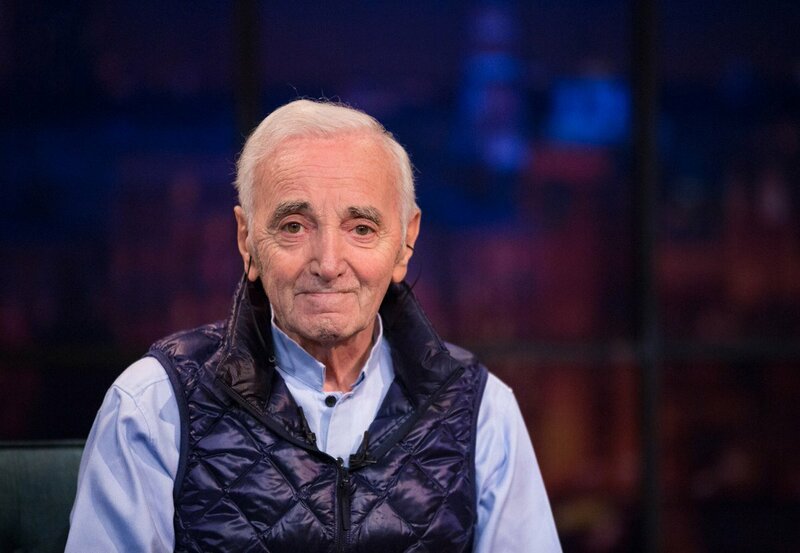 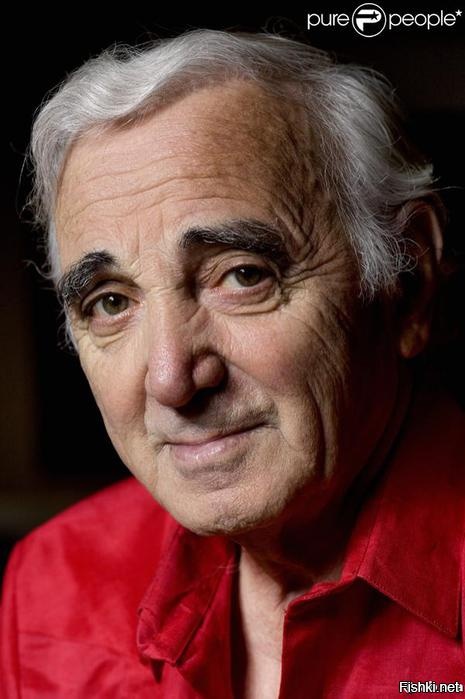 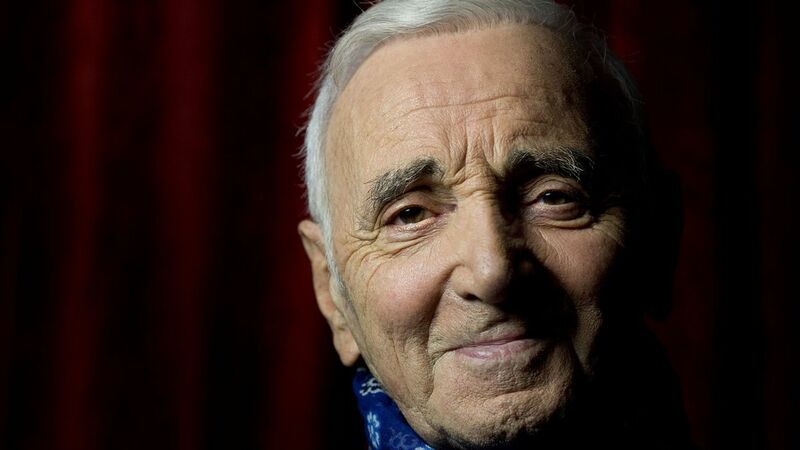 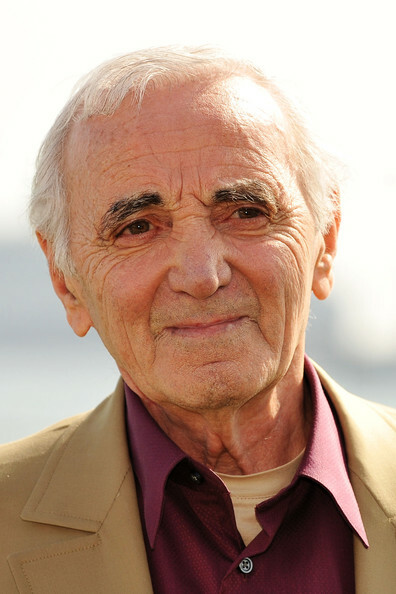 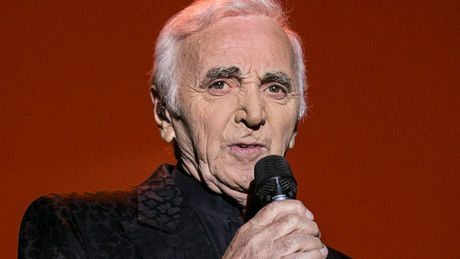 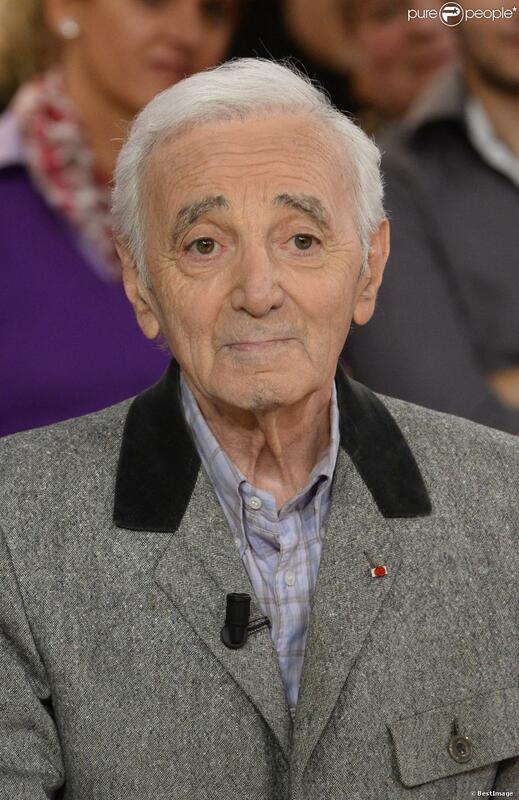 Charles Aznavour (/æznəˈvʊər/, French: [ʃaʁl aznavuʁ]; born Shahnour Vaghinag Aznavourian, Armenian: Շահնուր Վաղինակ Ազնավուրյան; 22 May 1924 – 1 October 2018) [A] was a French-Armenian singer, lyricist, and diplomat. 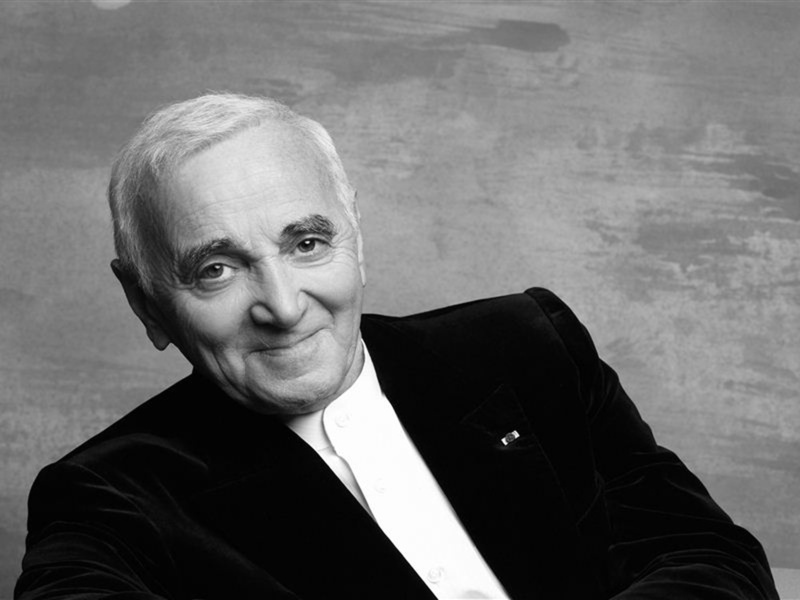 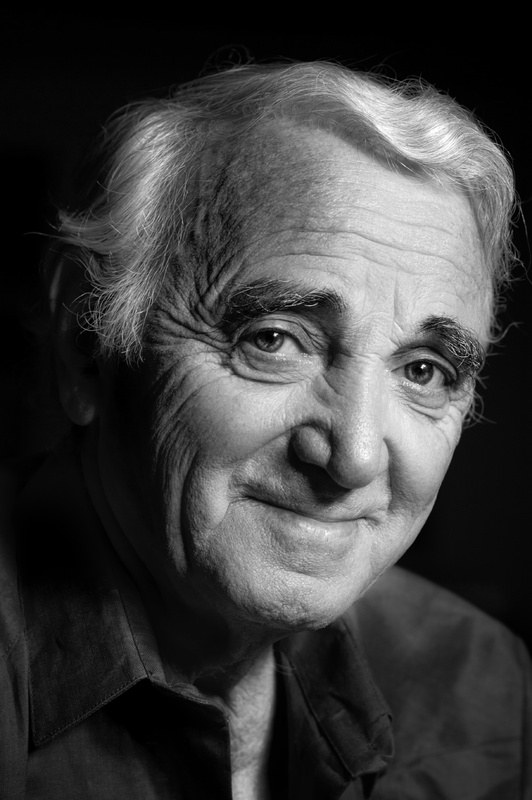 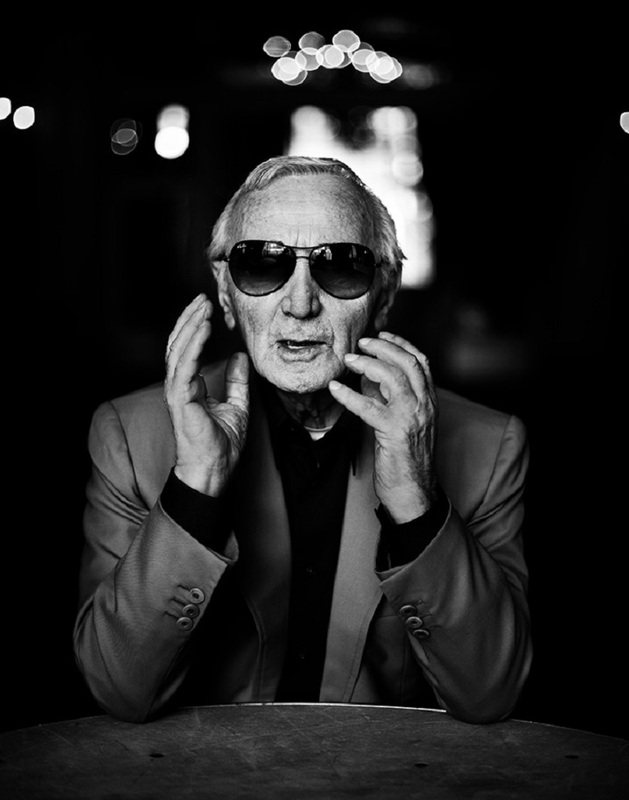 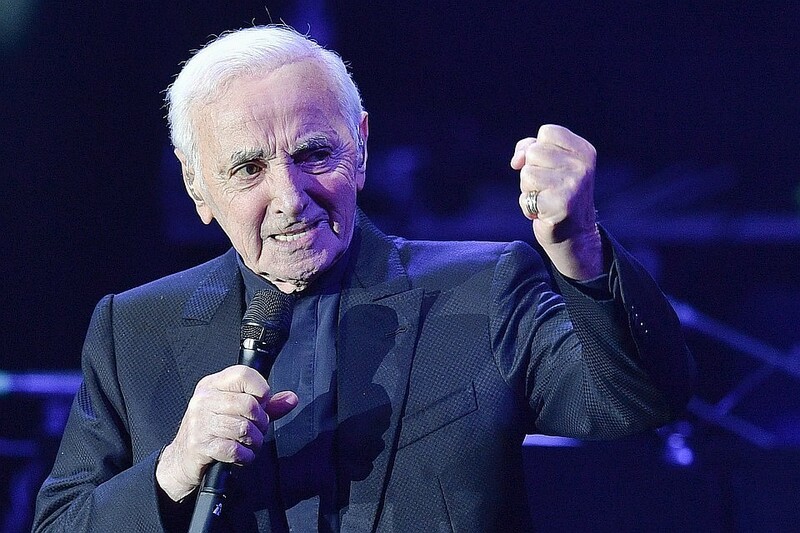 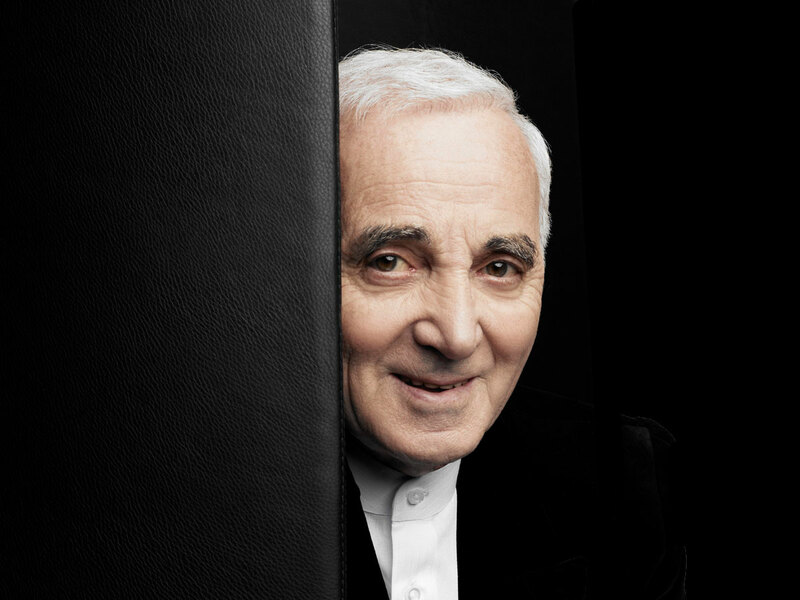 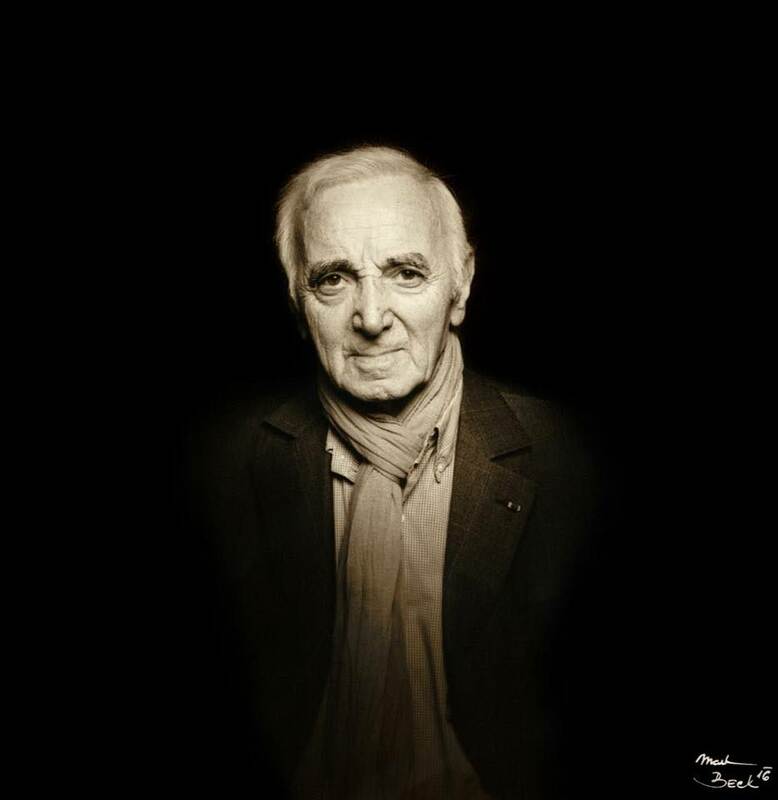 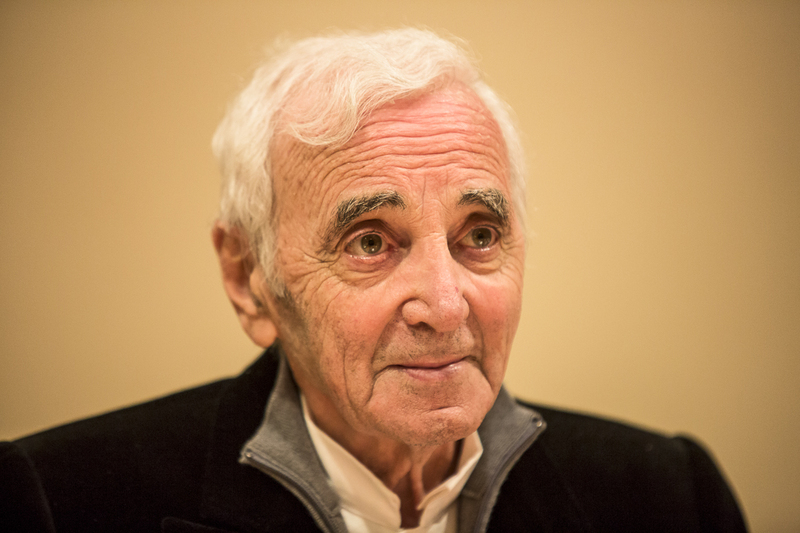 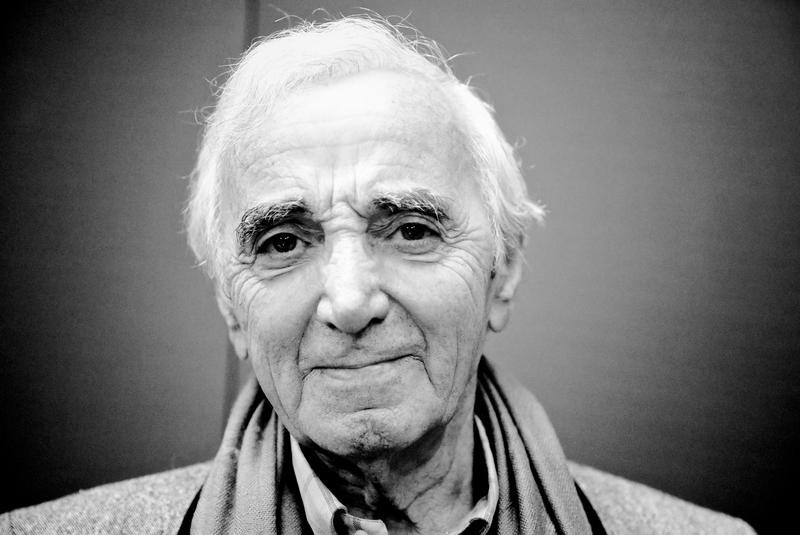 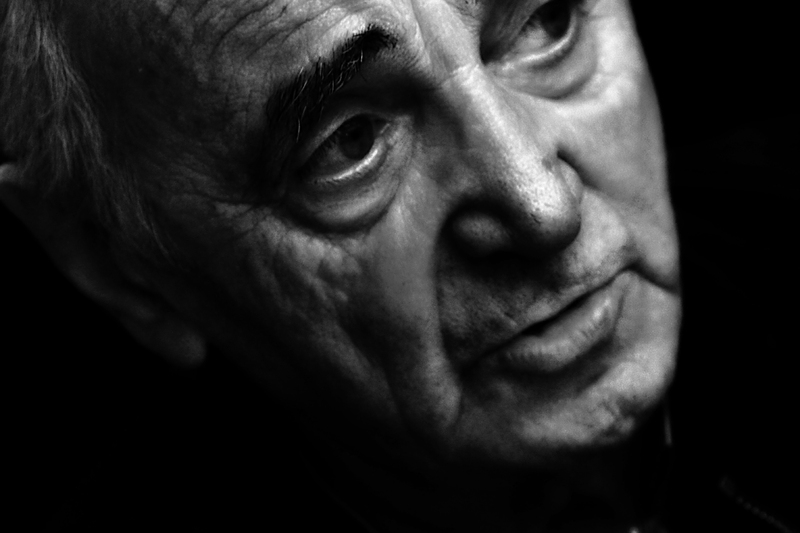 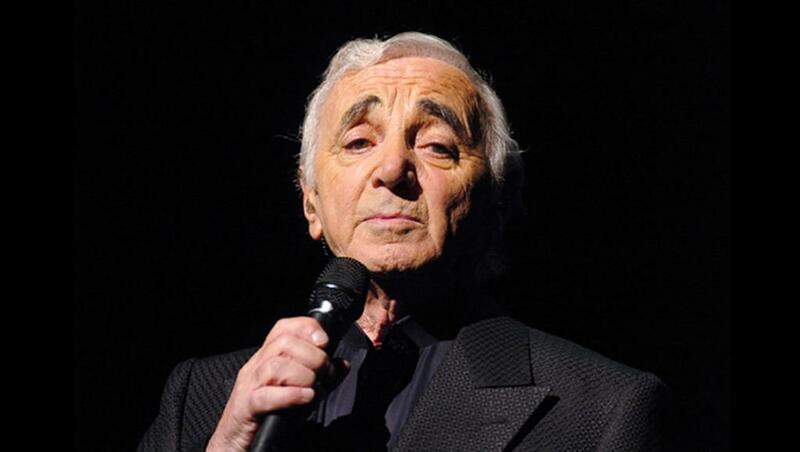 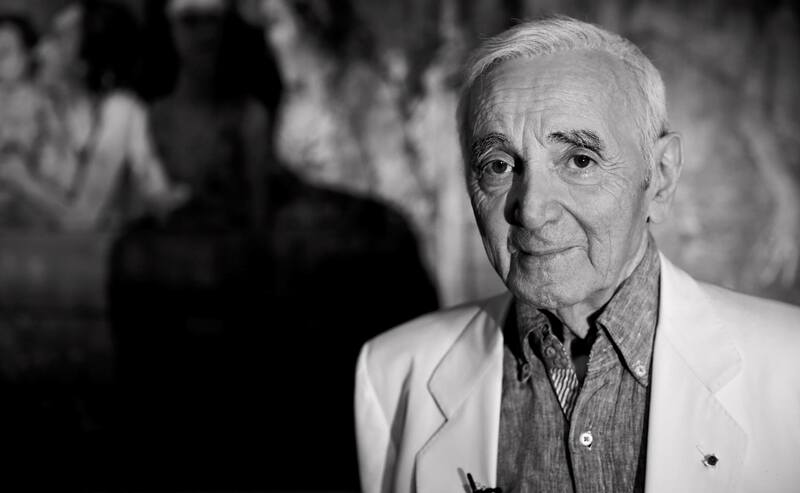 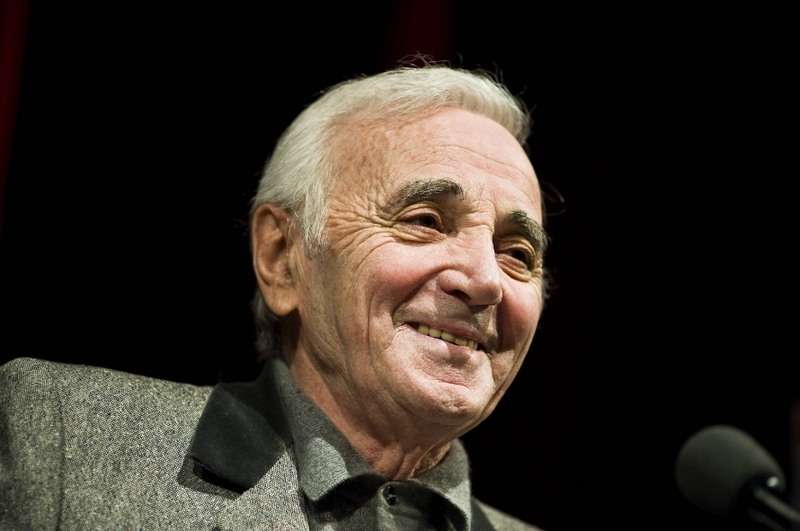 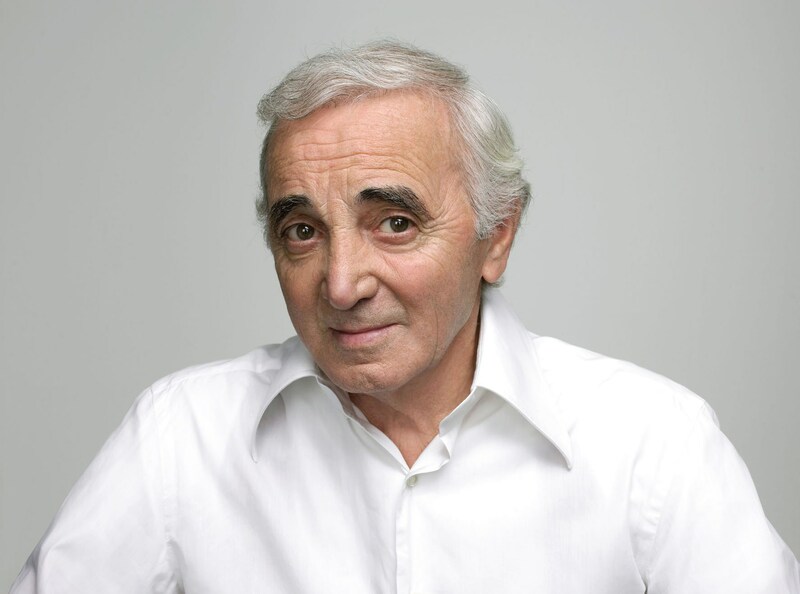 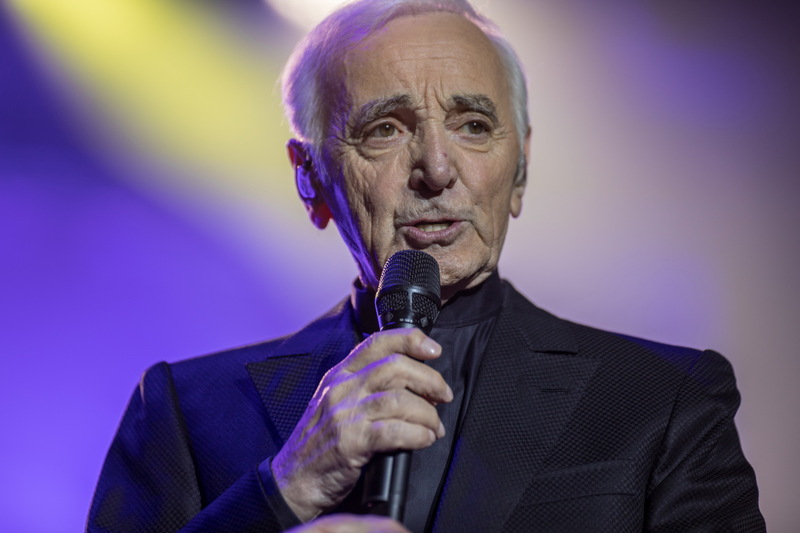 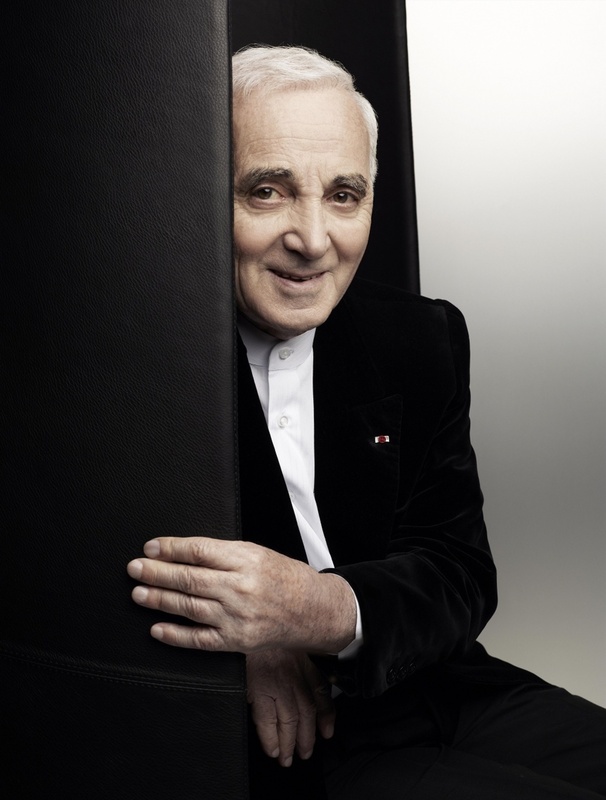 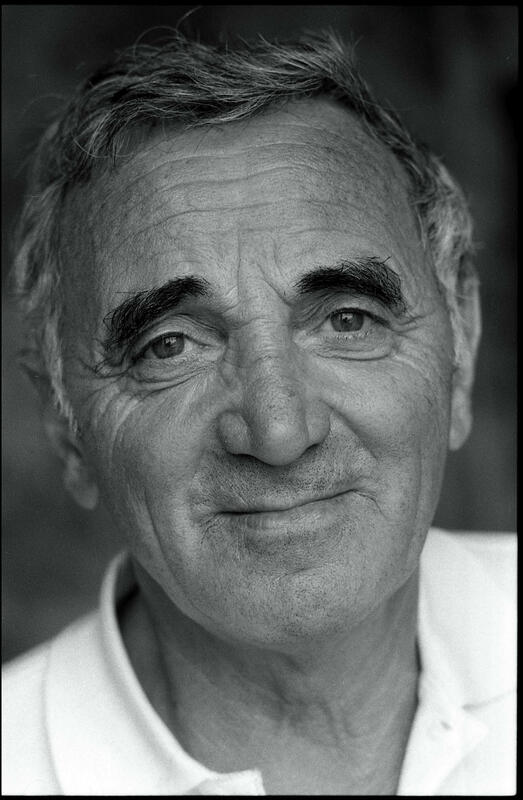 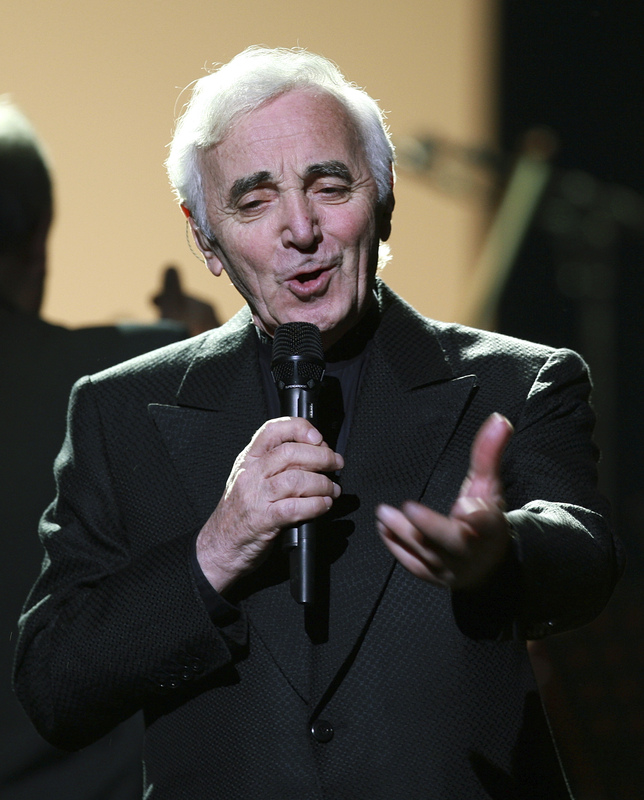 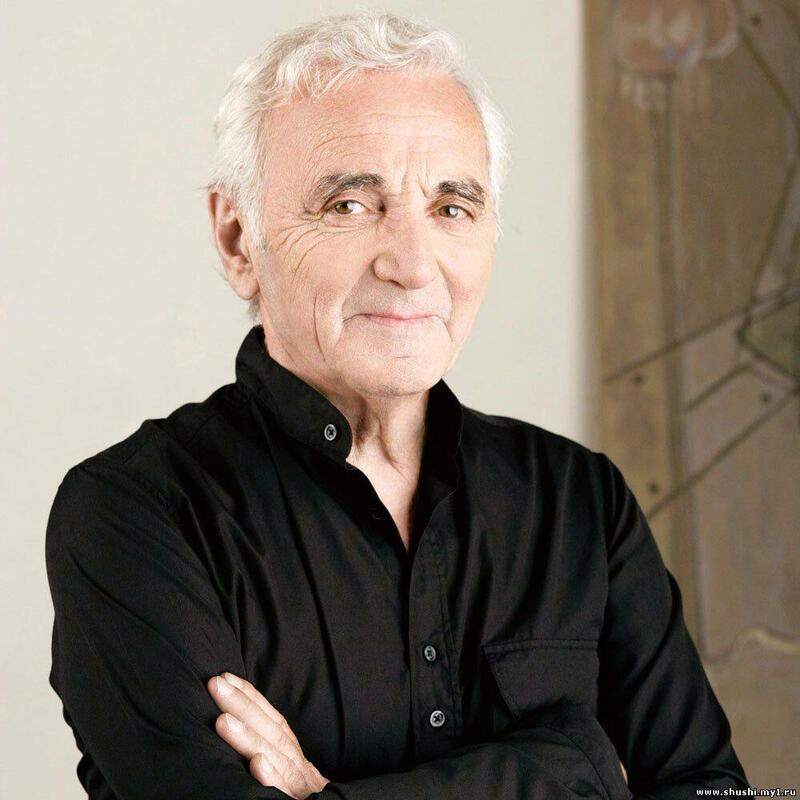 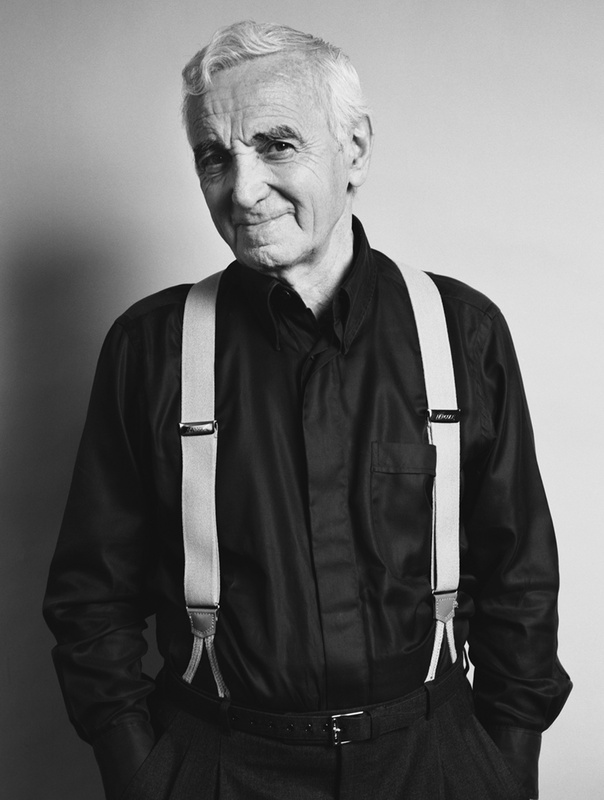 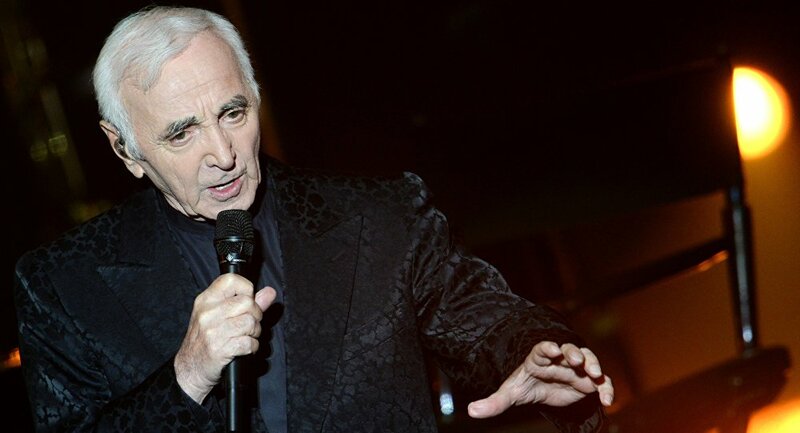 Aznavour was known for his distinctive tenor voice: clear and ringing in its upper reaches, with gravelly and profound low notes. 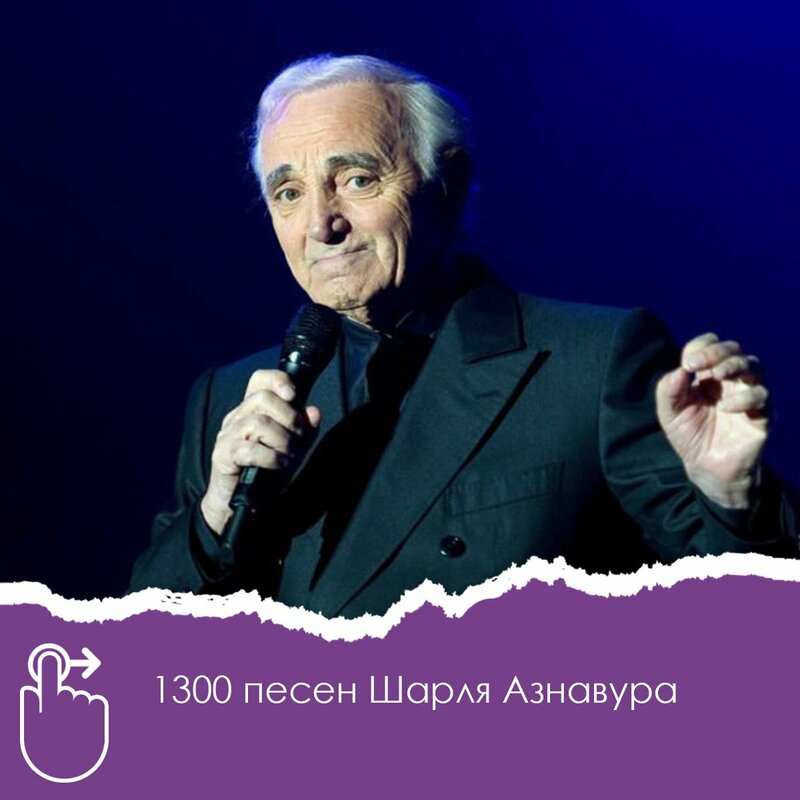 In a composer/singer/songwriter career spanning over 70 years, he recorded more than 1,200 songs interpreted in nine languages. 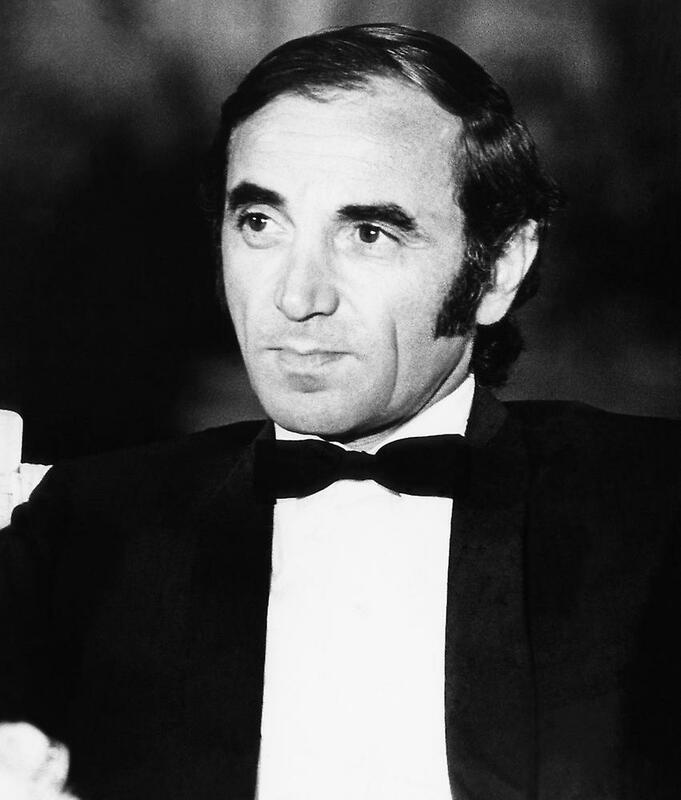 Moreover, he wrote or co-wrote more than 1,000 songs for himself and others.